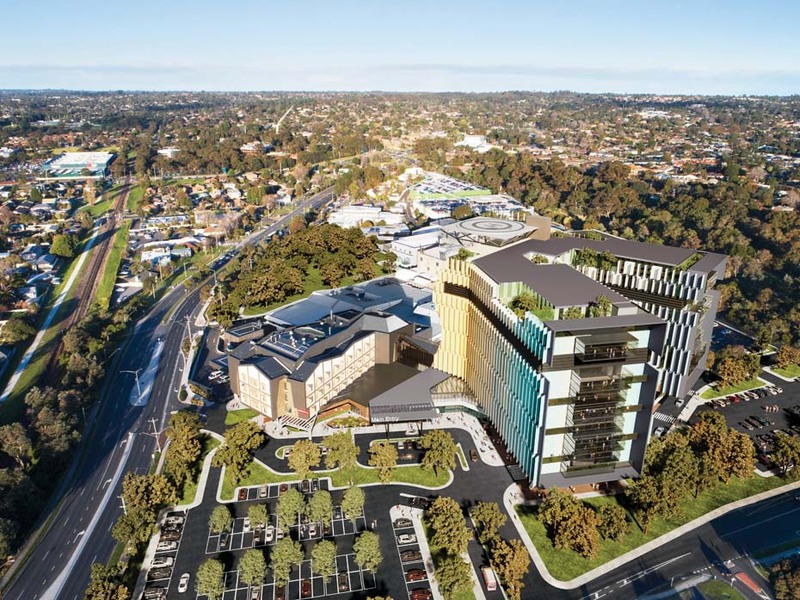 FRANKSTON Hospital could be set to receive a major facelift, after the state Labor government promised $562 million for its ongoing development should the party be re-elected in November. Plans for the hospital include a new 11-storey building housing 120 new hospital beds, two operating theatres, and 13 emergency department beds. 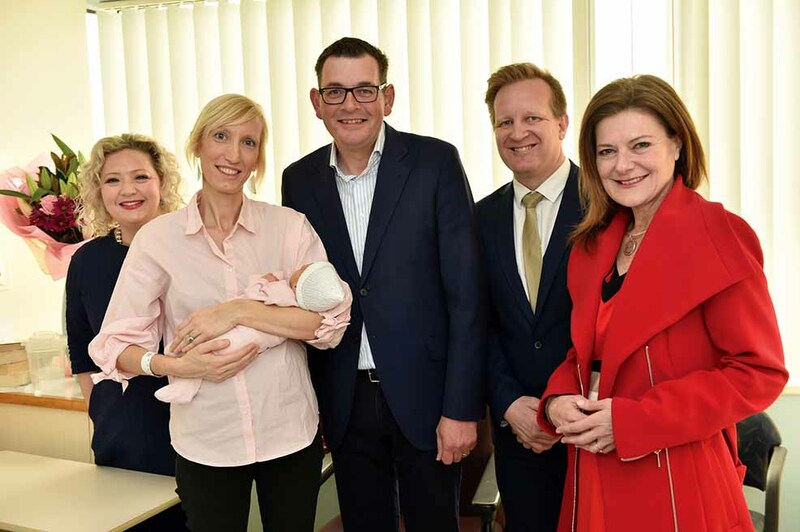 Premier Daniel Andrews visited the hospital on 10 September to announce that a re-elected state Labor government would deliver on the project. “We said we’d build a bigger emergency department at Frankston Hospital and we have, but there’s more to do,” Mr Andrews said. Work on the proposed project will start in 2020, and is projected to finish in 2024. Twelve new short stay emergency beds were recently opened at the hospital and work is underway on a crisis hub for the emergency mental health care centre. Two levels of the 11-storey hospital building will be used for mental health services. A new maternity ward, obstetrics ward, women’s clinic, paediatric ward, oncology ward, and special care nursery are also among the planned additions t\o the hospital. Early plans for the new building show the 11-storey building split into two towers. Frankston mayor Cr Colin Hampton expressed his delight at the “fantastic outcome” for residents in the municipality. “With the health and wellbeing sector being a major employer for our city, we’re delighted to have continued investments in the provision of high quality and vital healthcare services at Frankston Hospital,” Cr Hampton said. Council has been supporting the relocation of the Frankston Tennis Club in order to accommodate the expansion of the hospital. The club currently occupies the crown land required for the project. 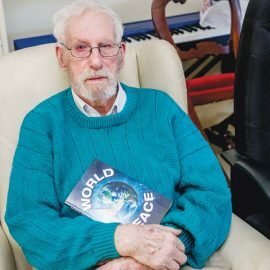 “To ensure this 127 year old club’s rich history remains alive and well, Council has developed plans for a proposed new multi-sport complex at Centenary Park in Langwarrin,” Cr Hampton said.